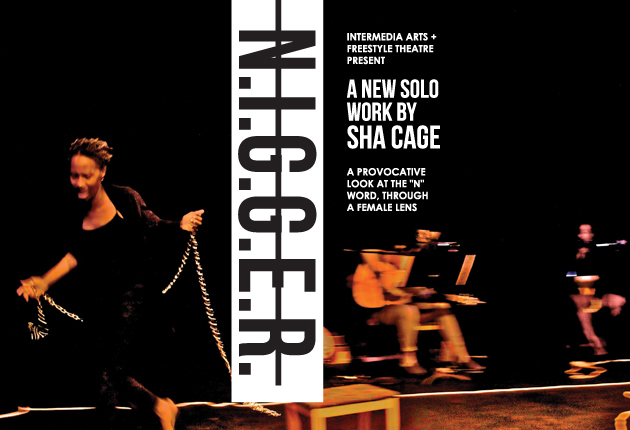 Tru Ruts: ‘N.I.G.G.E.R.’ Sha Cage’s Provocative One Woman Show. 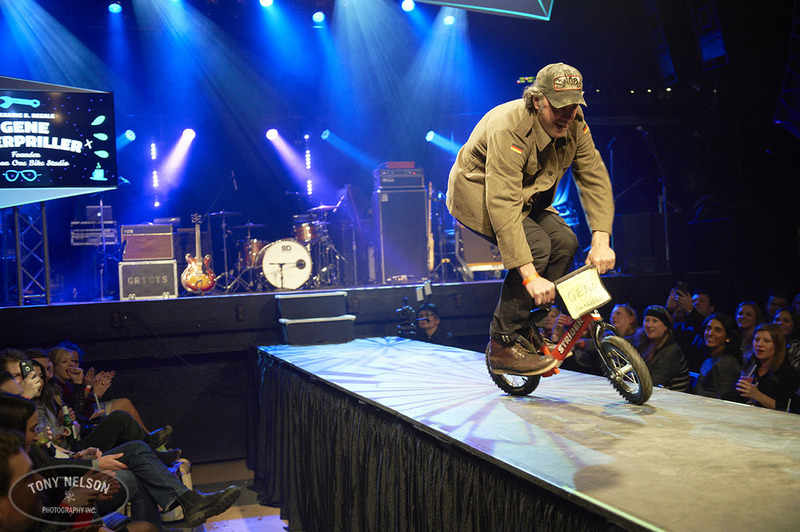 The work of Tru Ruts, with Sha Cage, E.G. Bailey and all of their collaborators over the years has been amazing. This new and provocative show looks to push the boundaries, entertain us and make us think about and re examine the “N” word through a female point of view. Shá Cage’s Solo Work: Humorous and Provocative!